For the medical, health and beauty industry consultations are the most critical component of patient concerns, considerations and selection. Research by Jabr, Twigg, Scott and Desborough (2018) have emphasised the importance of a good consultation as it leads to positive rapport and positive outcomes, commitment and satisfaction from both the patient and practitioner. With this being said, VISIA imaging technology takes consultations to the next step. It is a sophisticated device able to capture various skin characteristics by utilising “cross-polarized and UV lighting” advancements. What does this mean? It means that 6 various light spectrums are utilised in three flashes as the images are taken of the right, left and frontal facial views. This enables your practitioner to thoroughly assess all mapped out facial areas. 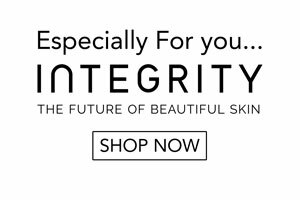 After images are taken, the VISIA device provides a breakdown of the following categories; spots, wrinkles, texture, porphyrins, UV spots, brown spots, red areas and pores. By cleverly mapping out each of these categories, your practitioner can further interpret the results from an objective standpoint. For you, being objective means there are no bias opinions being made, it breaks down the ‘one size fits all’ and allows science to direct and guide the practitioner to what the skin truly needs. Additionally, VISIA technology allows results to be comparable by saving the data from the initial consultation right through to the end goal and maintenance of the treatment program. This allows the images to be accessed throughout your treatment program whereby analysis of the progress is closely monitored and adjusted accordingly. It keeps both you and your practitioner on track and accountable for the products and clinical treatments that have been prescribed. 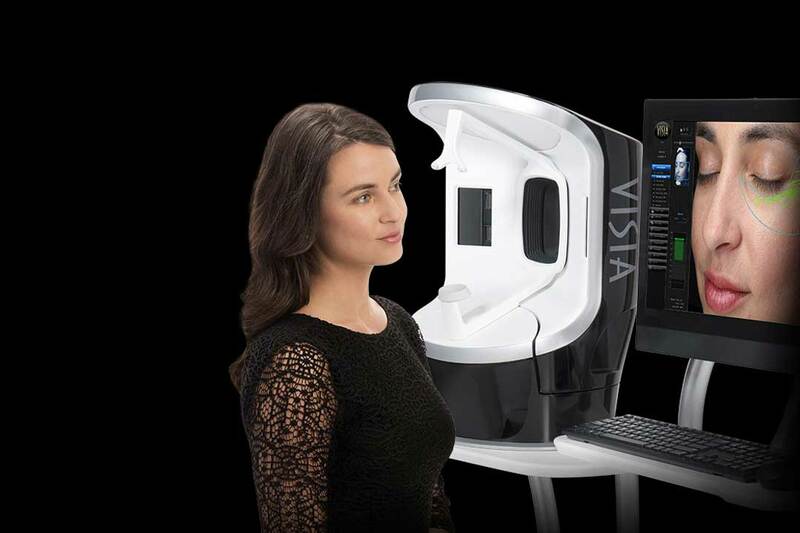 There is no doubt that VISIA consultation is one of the most advanced methods of thorough and accurate skin analysis systems available. It is the initial step forward for the health of your skin.